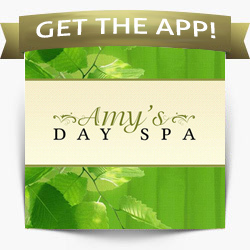 Amy's Day Spa | Eliminate Harmful Skincare Habits! Wearing makeup during workouts. Wearing makeup during workouts can clog pores, causing breakouts in the T-zone area. Sweating opens up pores allowing dirt, bacteria, and yes…makeup in. Keep facial wipes with you so you can remove makeup before workouts and reduce chances of clogging pores. Picking your face. Picking at a pimple that is not ready to be extracted may cause a rupture below the skin surface, which will lead to more breakouts. It’s best to let your esthetician safely and effectively perform extractions. Sleeping with makeup on. Come on ladies…this is a huge no-no that we all are aware of. It is vital to wash away all the excess oil and bacteria that your skin produced throughout the day. And it is especially important to wash off the pore-clogging makeup that was on top of the oil and bacteria. Gross!! Need we say more? Wash your face EVERY NIGHT before bed! Smoking. Smoking causes wrinkles around the mouth and gives your skin a dull, blotchy, worn look. 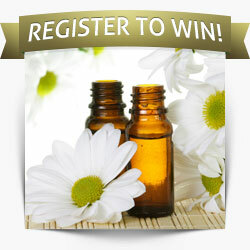 It makes you look so much older than you actually are…and no one wants that! Put the cigarettes down…no excuses! Breaking these habits will help prevent premature lines and other signs of aging, revealing soft, younger-looking skin. For more tips to keep your complexion looking its best, reserve your complimentary consultation! Aging gracefully is just as much about protecting your skin as.